Urban Outreach Bolton – Putting the “fun” in fundraising! Putting the “fun” in fundraising! Home / Urban Outreach News / Putting the “fun” in fundraising! Fundraising can come in all shapes and sizes! St Paul’s Astley Bridge decided to do something fun to raise money for Urban Outreach. 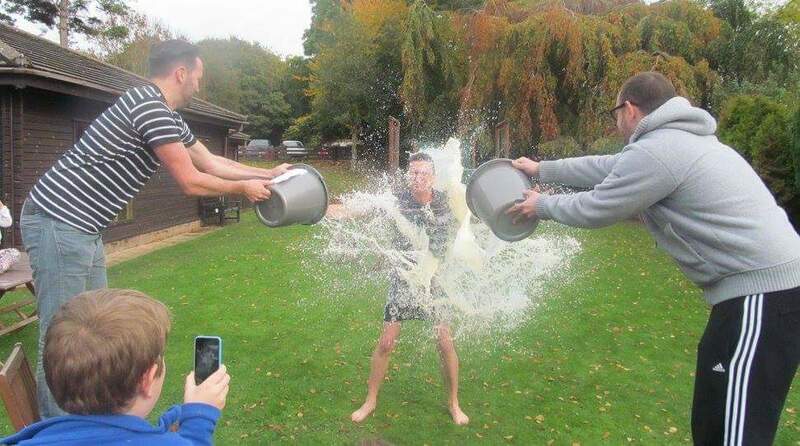 During their church weekend away Rev Nick and Ben went head to head in the ultimate challenge to raise money. Each had a bucket and whoever raised the most money (in weight) was to be gunged on the Sunday afternoon. The kids and adults alike took to this challenge emptying bags full of coppers into the buckets. 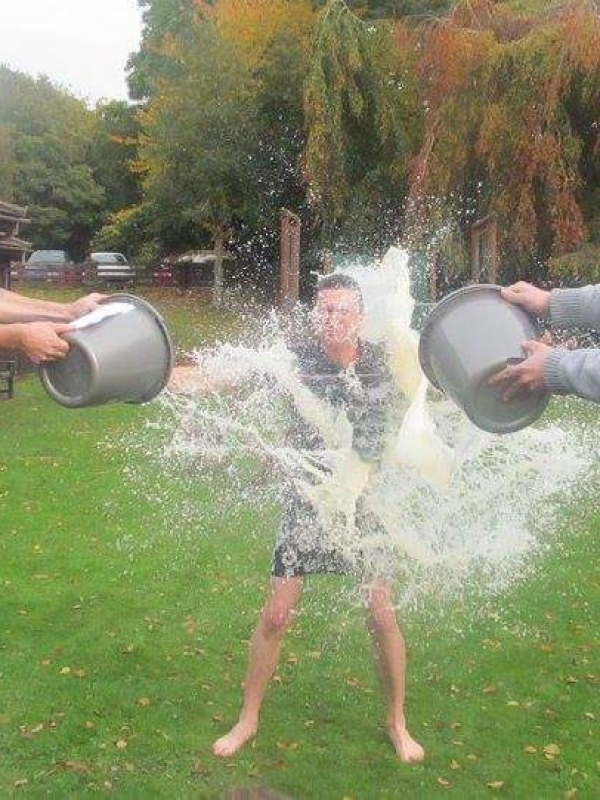 The verdict came in and an amazing £155.82 was raised to see Nick get gunged with a mixture of custard, rice pudding and other leftover food! Thank you St Paul’s Astley Bridge – for the fun, commitment and money raised.